Your office space is the definition of close quarters. Everyone is in the same space, sharing equipment, and spending their entire workdays together. That means when one employee gets sick, it won’t be long until everyone else has caught the bug too. In a matter of days, you could have an office epidemic on your hands. 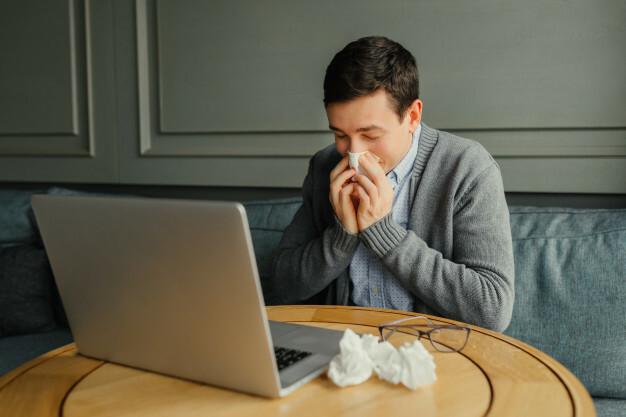 If you start to notice an outbreak of the flu – or any illness, for that matter – there are some things you can do to make sure you’re still able to do business efficiently out of your office. Not Sure if You Should Get Your Flu Shot This Year? Read This First! Flu season is coming! Hopefully, this means that your company has an onsite flu clinic coming up. If you're having doubts about participating in this year’s flu clinic, we want to help you realize just how vital receiving your annual flu shot is. We know that the flu shot has gotten a bad rap in the past years. Common misconceptions have caused many Americans to shy away from getting vaccinated. Many also underestimate the health risks from the flu. Regardless of some of the things you’ve heard about the vaccine, it’s important to know that getting a flu shot is your #1 defense against the flu. With the help of a great flu shot vendor, hosting an onsite flu shot clinic is easy. But when it comes to employee participation, things get a bit more challenging. 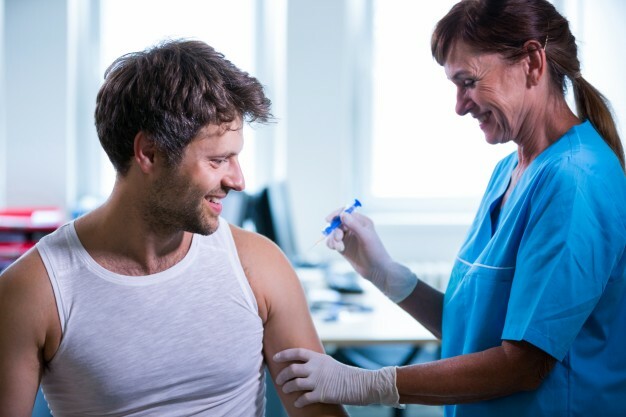 Employee participation is crucial to the success of an onsite flu shot clinic. Without enough employees getting vaccinated, a flu outbreak can occur. Flu season is almost here! If you keep up with our blog and social media pages, you’ll know we’ve been talking a lot about the negative effects of the flu lately. That’s because we hope more employees get vaccinated this year. The flu is really nothing to leave up to chance. 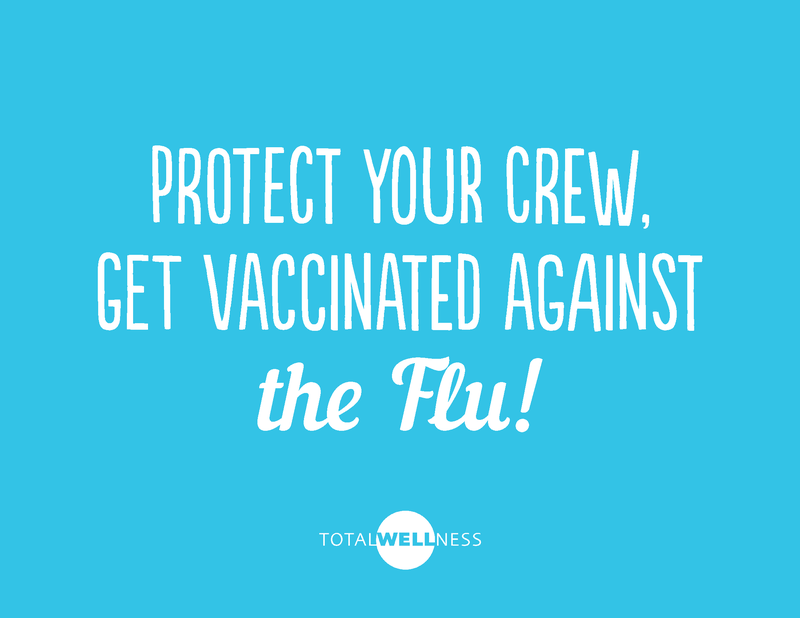 Without receiving an annual flu shot, your employees significantly raise their risk of falling ill with influenza. But why does this matter to employers? Well, for one, all employers should care about the general health and wellbeing of their employees. Secondly, your company can’t perform it’s best when employees are sick with the flu. In fact, approximately 17 million workdays are lost due to the flu each year. 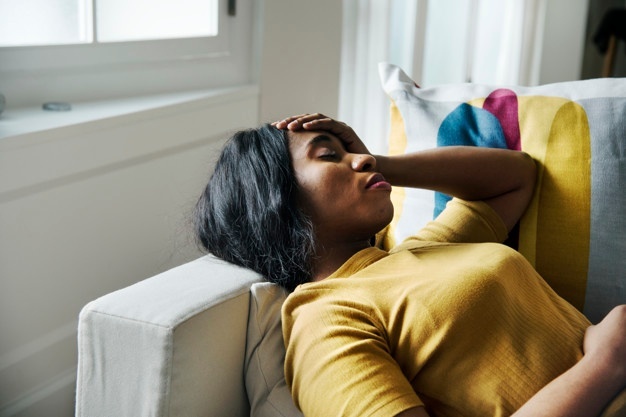 And according to the Centers for Disease Control and Prevention (CDC), this equates to $7 billion lost per year in sick days and lost productivity. When it comes to flu season, you want all of your employees protected. The flu can lead to some serious health risks and put an employee out for a full workweek. Hosting an on-site flu shot clinic is one of the best ways to help protect your employees and prevent an office flu epidemic. 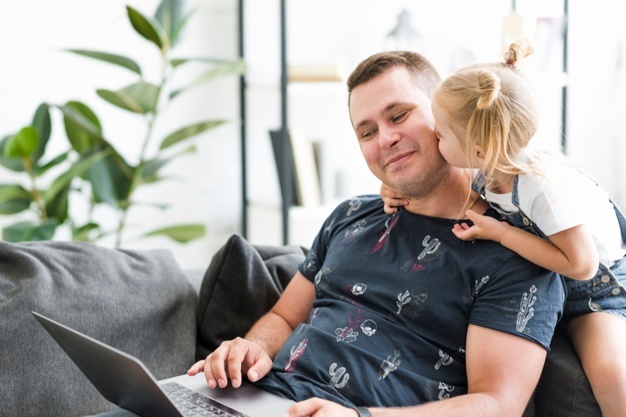 However, things can get a bit tricky if you have remote employees. These employees should have the same opportunity to receive a free flu shot, just like your on-site employees. Just because these employees aren’t physically in the office doesn’t mean it won’t harm your business if they get sick. 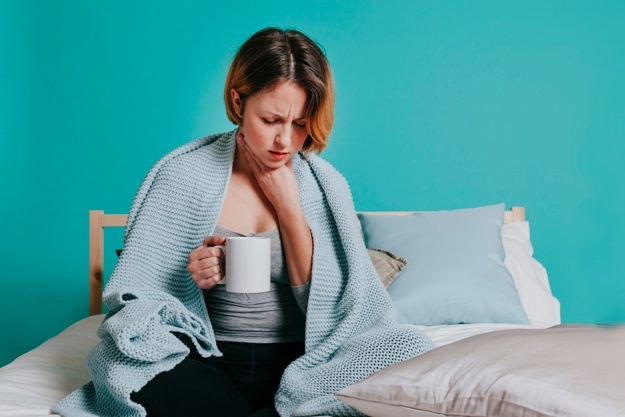 While a sick remote employee can’t necessarily spread the flu around the office, a sick employee is still a sick employee. Their productivity will plummet, and they’ll likely need at least a couple of days to fully recuperate from the flu. It’s likely that some of your employees believe the flu shot will make them sick. In fact, this belief is one of the top main reasons some Americans go unprotected against the flu each year. A 2014 study found that 43% of Americans believe they will get sick from the flu shot. And that couldn’t be further from the truth. For employers, debunking this myth at your workplace is one of the best things you can do to help boost corporate flu shot participation. When employees are uneducated about the vaccine and the danger of getting ill from the flu, they are likely to skip their annual flu shot. With each employee left unvaccinated, your company faces a higher risk of an office flu epidemic. Not sure how to tackle this common myth at your company? We’re here to help debunk that myth, and explain why the flu shot truly is beneficial for you and your employees. 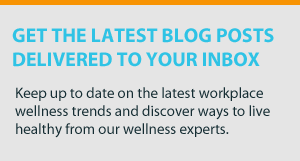 When it comes to staying healthy during flu season, many employees seem to be complacent. They don’t always take action – and many of your employees don’t think the flu is “that big of a deal." But why is that? Why are some employees willing to take their chances against the flu, rather than taking one simple step to help prevent it? Well, there isn’t just one clear answer. In fact, the flu season comes with many obstacles that can lead to complacency and inaction. 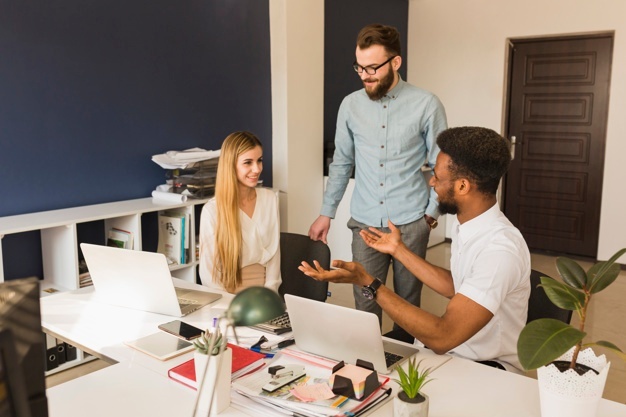 It’s important for employers to be aware of these obstacles so that they can address them in the workplace. 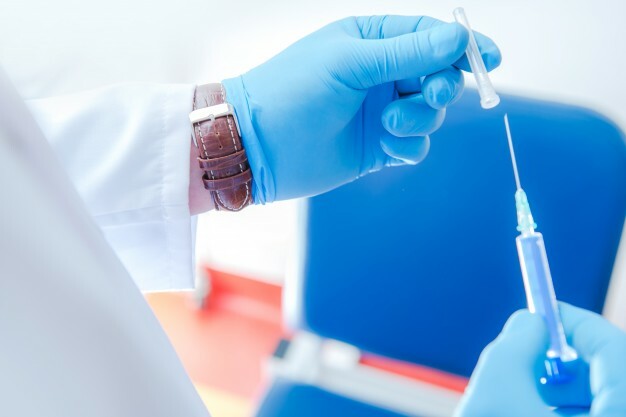 If employers ignore these factors, they won’t see ideal participation rates for corporate flu shots – meaning their workforce is at a much higher risk of a flu outbreak. With flu season coming up, you’re probably just starting to plan your next on-site flu shot clinic. Which is great news because corporate flu shots are the best way to protect your office from a flu epidemic. Every flu season is a little bit different, so early planning will help ensure that you’ll get the right protection for your workforce. When Should You Start Talking About Corporate Flu Shots? Flu season is approaching faster than you think! That means it’s time to start figuring out your game plan. But how early is too early to start discussing corporate flu shots? Well, it depends who you’re talking to. Part of your role as a corporate flu shot coordinator at your company is getting the flu season conversation started. After all, flu shots are most likely the last thing on upper management’s mind during the summer months. Is It Too Late For Company Flu Shots? Many people forego the flu shot because they think they’ve waited too long. It’s mid-season, and they believe they might as well wait it out and risk their chances of coming down with the flu. For employers, the same thing can happen. Maybe you’re calling around to different vendors, and you keep being told it’ll be a four to six-week wait. You’re wondering if it’s too late to bring in corporate flu shots this year. The answer? It’s not too late! The Center for Disease Control and Prevention (CDC) recommends that the flu vaccine should continue to be offered to unvaccinated people as long as influenza viruses are circulating. 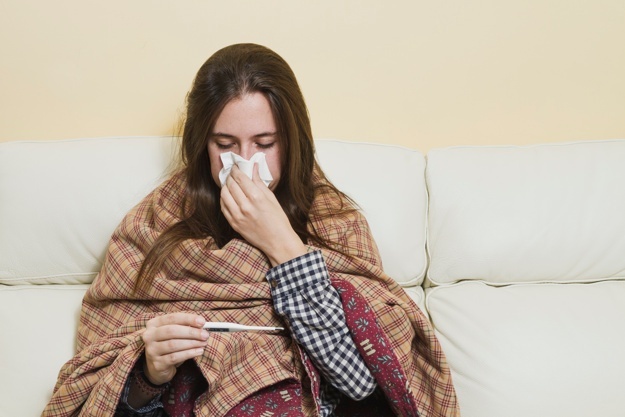 While flu outbreaks can happen as early as October, influenza activity usually peaks between December and February. The CDC also notes that as long as flu viruses are spreading, it’s not too late to get a vaccine to protect yourself and your loved ones.